Hackers are experts at finding new ways to invade people’s privacy, but in reality, most cyber breaches and attacks are preventable. Within most companies, attacks occur due to password inefficiencies (such as using a default across multiple accounts or having a weak password), or opening emails and links that contain malware or viruses. Install a password manager: Update all the passwords by using the “generate strong password feature”; most current apps include it by default. Activate 2-factor authentication: Do this for both work and personal accounts. It’s a classic attack vector; breaking into corporate networks by compromising employees’ personal accounts first. Check “have I been pwned?”: The website is a free resource for anyone to quickly assess if they may have been put at risk due to an online account of them having been compromised or “pwned” in a data breach. With a simple click on this website, you can easily check and see if your email has been compromised or “pwned” in a data breach. In 2014, the “Veteran’s Administration (VA) Incident” became famous as the first security breach to create awareness on this issue. Records from 26.5 million discharged veterans, including their names, social security numbers, and dates of birth, were stolen from an employee who “improperly took the material home”. According to the VA, the employee, a data analyst residing in suburban Maryland, saved the information on a disk called “in violation of policy,” and took the data home with him to use on his laptop. The employee’s home was burglarized, and the laptop was stolen. Mobile phones, company laptops, USBs, or any other device that stores data can be interlinked with a corporate network. Loss or theft of any of these devices could result in data being leaked or used inappropriately. IBM’s research points out that in terms of cost for companies, system glitches and human error or negligence averaged approximately $128. People today have access to work accounts from anywhere; smartphones, iPads, and home computers. We can’t expect them to encrypt everything. Additionally, a big amount of valuable data gets exposed by third party service providers, so the best way to remain protected is by paying close attention to password updates and to follow security policies implemented by the company. Last March, The Department of Homeland Security (DHS) confirmed a data breach involving personally identifiable information of more than 240,000 current and former DHS employees. According to the agency, the files were found in the possession of a former DHS Office of Inspector General (OIG) employee. Insider treason is one of the hardest forms of data breaches to prevent. Companies can implement a disposal procedure once the distribution of data is implemented by deleting or disconnecting all of the employee’s work-related accounts and devices, but it’s still hard to monitor employees actions once he or she has access to the network. Each method of data breach comes with its own precaution to take, or a contingency plan that can rectify the wrongful distribution of private information in an unauthorized network or with the public. In the end, prevention methods can’t provide a final solution to the problem. Honesty is always the best policy. Once the breach occurs, the company should explain the situation to the clients immediately. In the end, a quick and honest reaction will mitigate the damage and keep their public image intact by taking responsibility. 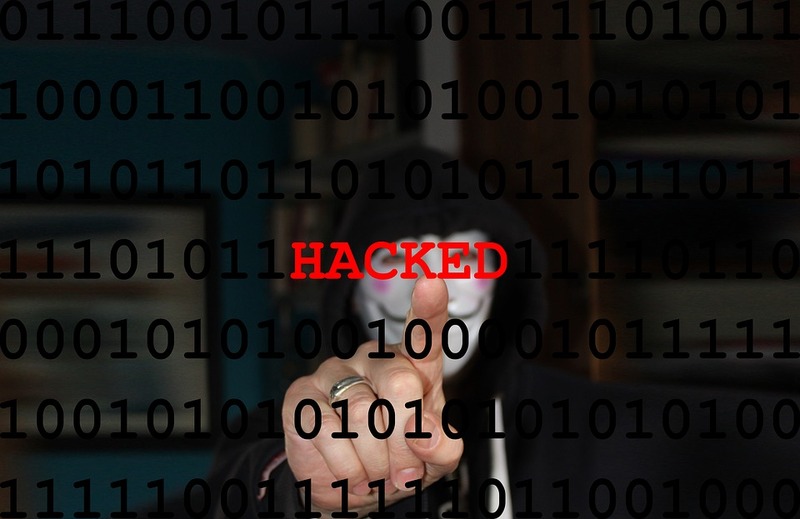 Data breaches are one of the cyber world’s greatest threats and each company should educate themselves, as well as their employees, on the types that can occur and the proper protocol to take after the fact. Decentralized technologies, like blockchain, could introduce some new approaches and insights that might result in a solution for data breaches. Creating awareness on data attacks may not be the only effective prevention method out there, but it’s a good jumping off point to discovering more that will help us eliminate them in the long run. Evgeny Ponomarev is the CEO of Fluence, a decentralized encrypted database for sensitive data, which is secured by blockchain technology. Fluence makes it possible to create decentralized apps where users control, share, and monetize, their data. Evgeny is an experienced entrepreneur and product manager. Previously, he worked on products at 2GIS (20M monthly audience), as the head of product management at the CodeFest Developers Conference (1500+ attendees / year). He mined his first Bitcoin in 2011 on a CPU.